Welcome to Gentry Brothers Truck Sales, Inc. Call Toll Free 1-800-329-9287: Nationwide Delivery Available: 24 Months or 100,000 Miles Powertrain Warranty Available: Financing Available: New Inventory Arriving Daily. Gentry Brothers Truck Sales, Inc. is Tampa’s #1 Bucket Truck, Digger Derrick, Crane, Forestry Package, Dump Truck, & Utility Equipment for Sale dealer. Gentry Brothers Truck Sales, Inc. renders reconditioned used bucket trucks at generous prices. We also carry moderately priced Digger Derricks, Cranes, Dump Trucks, Forestry Packages & Utility Equipment. 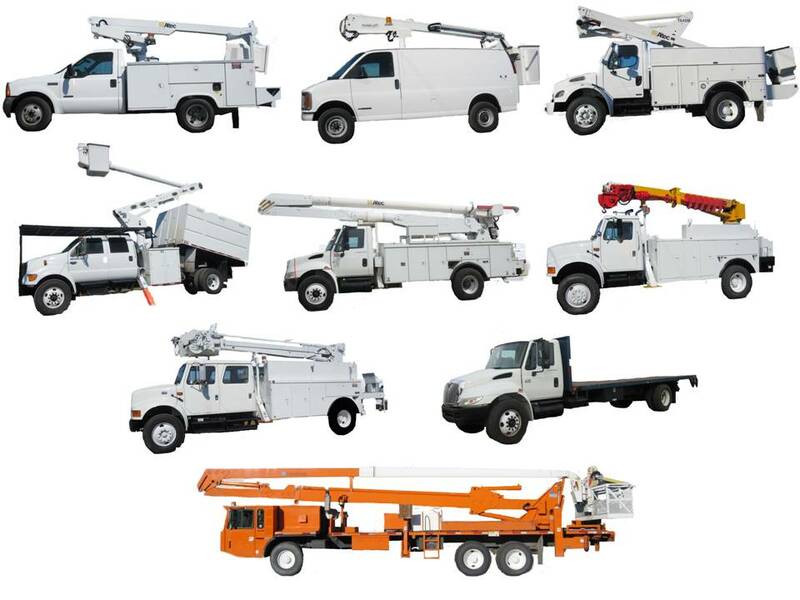 Gentry Brothers Truck Sales, Inc. offers an array of brand names including but not limited to Altec, Telect, Hi – Ranger, Teco, Telsta, Versa lift, Terex, Dura lift, M.T.I., National, Brush Bandits, Elliot, E.T.I., Lift All, Asplundh, Reach All, & Holan. Gentry Brothers Truck Sales, Inc. also carries a wide selection of truck brands including but not limited to Ford, Freightliner, GMC, International, Autocar, Isuzu, Chevrolet, and Nissan. Gentry Brothers Truck Sales, Inc. has been honorably serving the Sign, Landscaping, Electrical, & Tree Care industries for over 38 years. Review our extensive inventory online to see full specifications and photos of our equipment to better support your search for the most beneficial piece of equipment. Gentry Brothers Truck Sales, Inc. is the most outstanding, first rated Utility Truck Company around. Family owned and operated for over 38 years, our staff is professionally qualified and educated to give our customers the expert advice they need when choosing the proper equipment. Come on in today and purchase a truck to see why Gentry Brothers Truck Sales, Inc.’s motto is “Treat the Customer like family and provide an exceptional vehicle at a fair figure”.